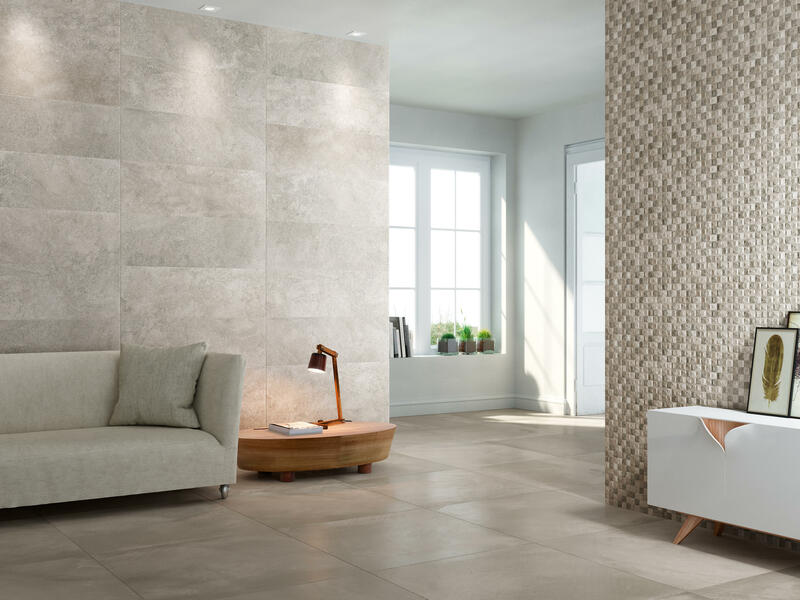 The interpretation of sandstone and reliefs worn down by environmental erosion and the passage of time, form the essence of Grespania’s Sablier series. 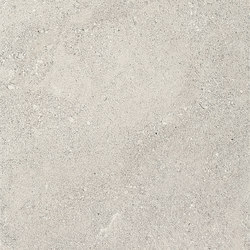 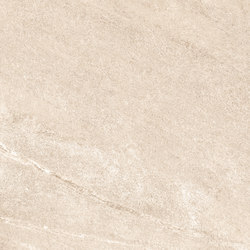 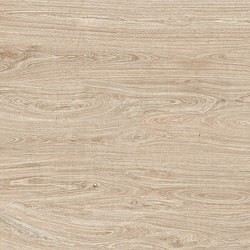 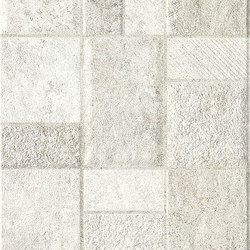 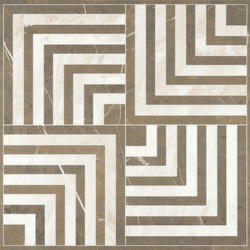 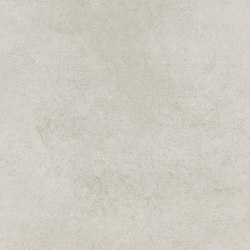 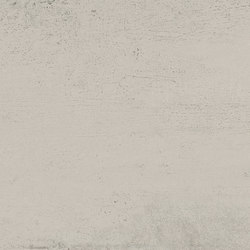 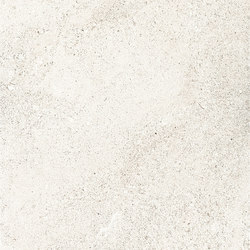 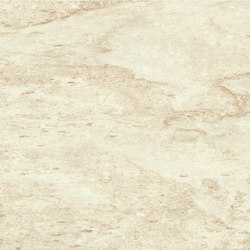 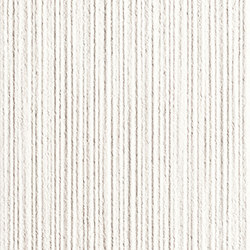 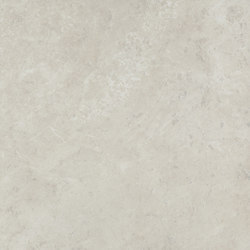 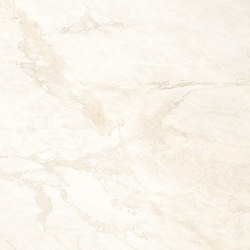 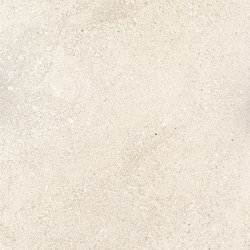 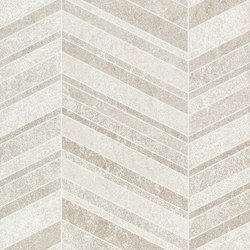 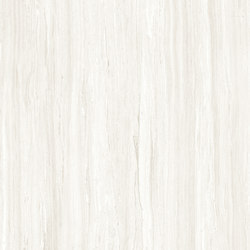 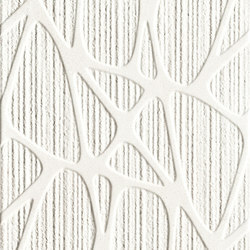 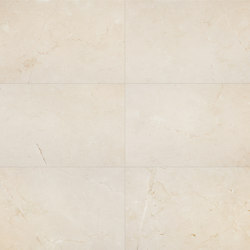 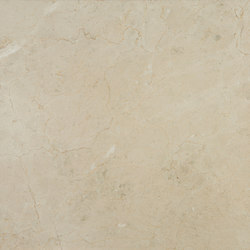 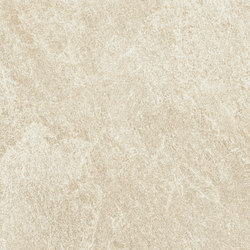 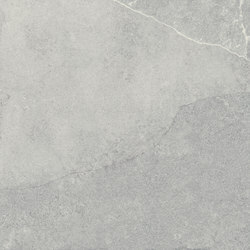 In 30x90 cm format, this collection offers clear, harmonious colours such as White, Beige and Grey. 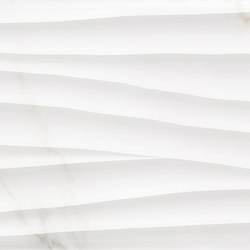 The Sablier series is completed with a range of simple and elegant decorative reliefs that can be used to decorate walls and complete rooms without, however, making spaces look over-elaborate. 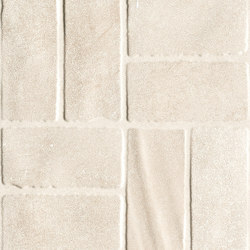 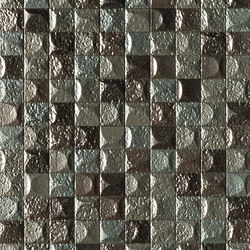 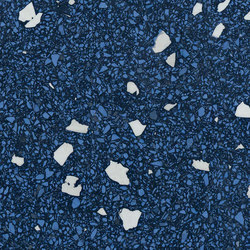 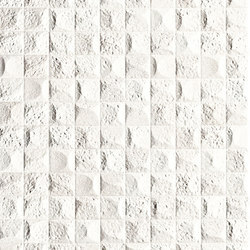 Sablier represents the effortless style and innate elegance that certain natural materials possess.